The global market for social alarms is expected to exceed $2.7 billion by 2018, according to a report published by research firm Global Industry Analysts. Social alarms can be defined as wireless devices used to send information about the user's health and well-being and are part of the wider telecare and telehealth industries. The report sites aging population as the main reason for the market's growth. The market is also affected by shifting trend towards home based healthcare, rising life expectancy and active participation from both public and private quarters for care of the elderly. The research, which describes Aerotel Medical Systems as one of the leading players in the field, indicates that 70% to 80% of the global aged population prefers to live an independent life rather than depending on caregivers. This reflects huge potential for market expansion for social alarms, enabling older and vulnerable people lead an independent life through reassurance and constant monitoring. "Social alarms solutions offer older and vulnerable people an opportunity to lead an independent life. These solutions provide safety and peace of mind for seniors granting users and family member safety and peace of mind," said Ofer Atzmon, VP Business Development & Marketing at Aerotel. "The trends reflected in the report are in line with Aertoel's own experience in the market and we believe that the market for social alarms will continue to rapidly develop." 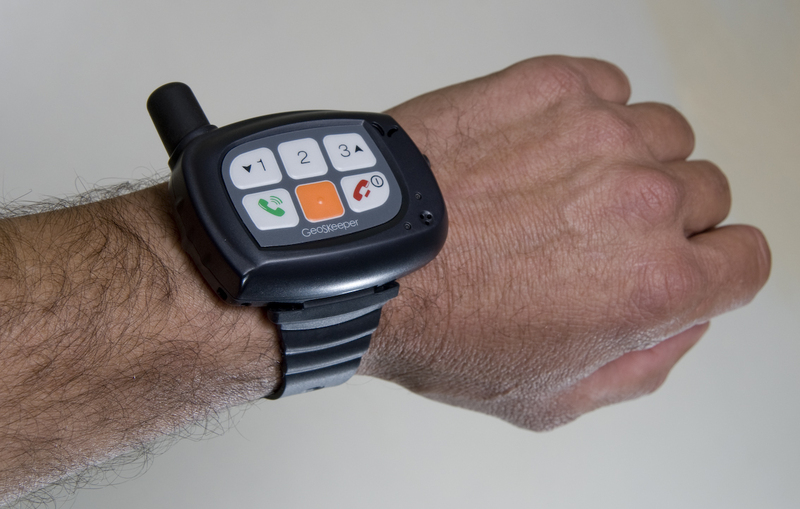 As an example of possible applications of social alarms, Global Industry Analysts gives the usage of devices that can be worn as pendants or bracelets, which the user presses when in an emergency, such as Aerotel's GeoSkeeper. The report identifies that United States as the largest market worldwide for social alarms. According to the US Census Bureau, in 2050, the number of Americans aged 65 and older is projected to double to 88.5 million, as the number of aging baby boomers will significantly rise. The report authors note, however, that the US market remains fraught with its share of challenges including the high cost of devices, signal interference or range limitations and the lack of awareness regarding the benefits of social alarms. The research indicates that ease of use becomes a highly critical factor for manufacturers and that ergonomic is expected to a play a crucial role in improving the adoption social alarm devices.